To contact us please fill out the short contact form below and send it to us. Or you can contact us by sending us a message directly by sending it to: admin@radiatorrepair.com. Either way you decide to contact us we will try to get back to you as soon as possible. 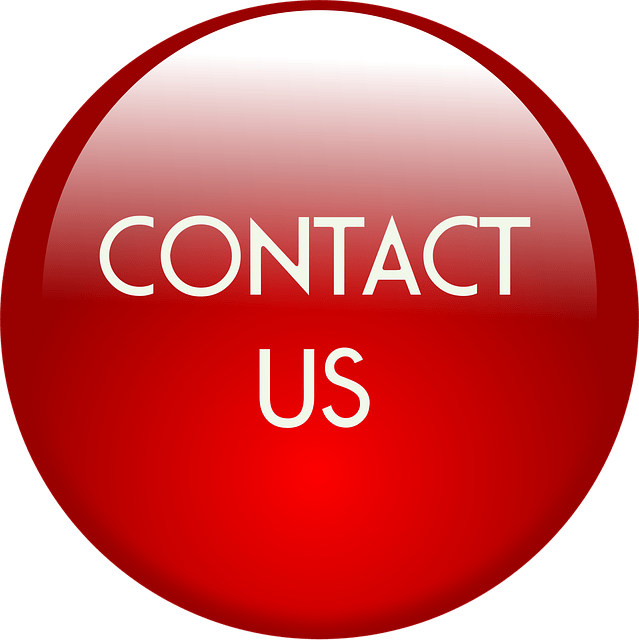 After you send the contact us form or email us you can expect to hear from us shortly.